The DRUMMER ONE is a very rare, professional analog rhythm box from Elka, Italy. High quality hardware. 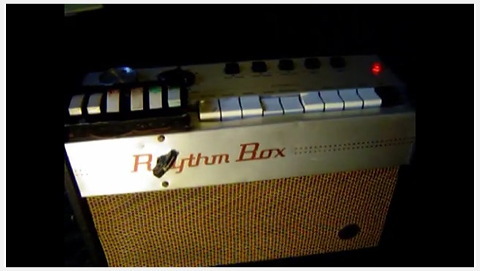 All rhythms are mixable. All drum sounds have volume knobs to set the volume individually. It was primarily used by krautrock artists as Cluster (Zuckerzeit) and Kraftwerk. Demo of the Drumulator from E-mu Systems Inc. 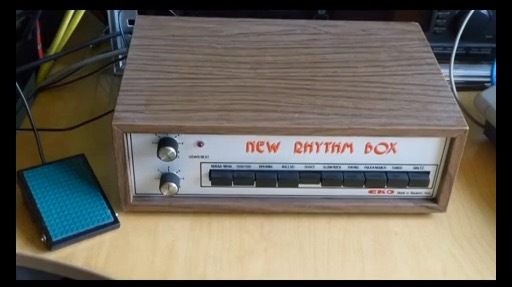 This is a classic digital drum machine from the year 1983. 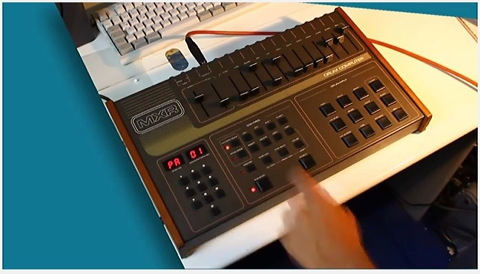 The Drumulator you see here has a second drumset installed (seen in the second half of the video). You can switch between the two drumkits. In the opening I used delay and reverb effects. Everything else was recorded dry without any signal processing - directly from Drumulators mono output. 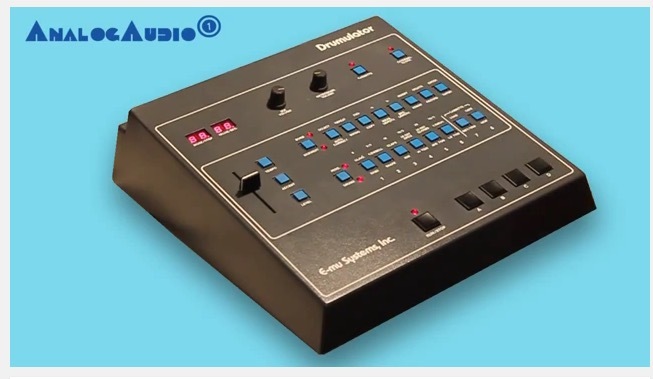 Demo of the drum machine Sequential Circuits Drumtraks from 1984. It is a great American drum machine. It is very flexible - for every beat and every sound in a pattern you can set volume and pitch to your needs, similar to the E-mu SP-12. 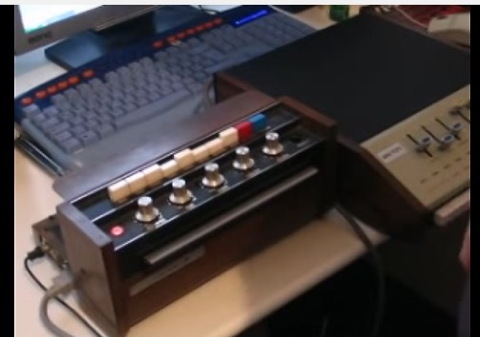 It has a groovy sequencer! One of my favourite drum machines. The MXR 185 is a great American drum machine from 1983. 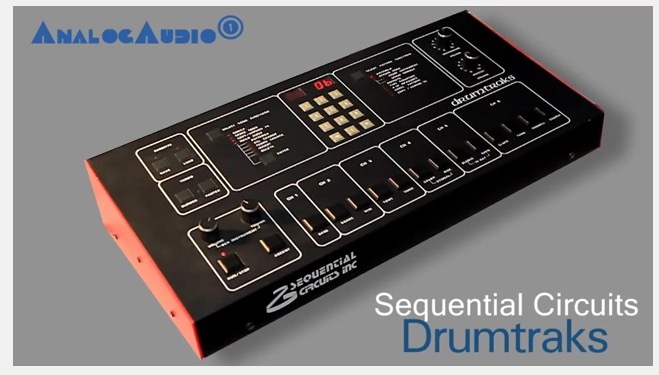 It has individual outputs for drumsounds. The crispy 8-bit samples sound great. The built in sequencer has a "tight" groove, it grooves like hell! 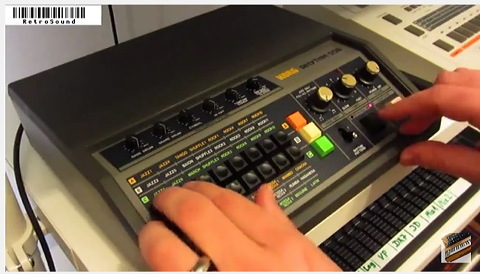 Demo of the sampling drum machine SP-12 (Turbo) from E-mu Systems Inc., from 1985. The sounds you hear are original stock drumsets. No additional effects were used. There is no dust on the SP-12 (like you might think), what you see are traces of use on a heavily used machine. 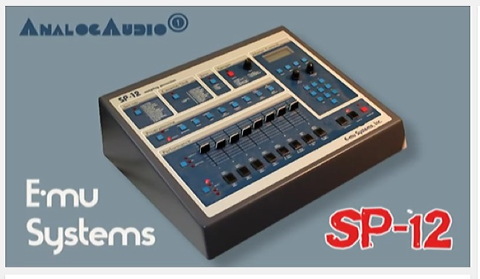 The SP-12 (sampling percussion with 12 bit sampling) is a high class American drum machine. It is like a deluxe version of the drumulator - but with 12 bit instead 8 bit sampling and with sampling functions. 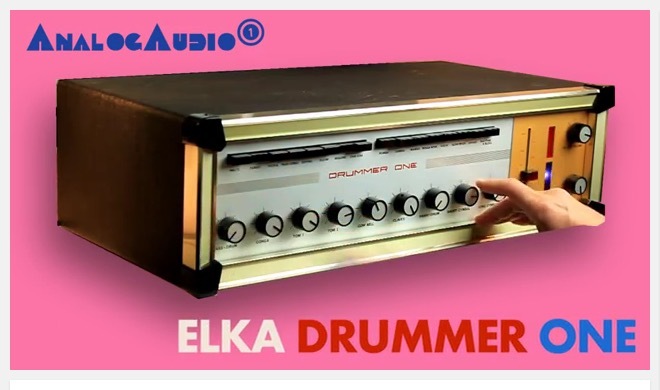 Or some kind of "Emulator" specialized in drums. In 1985 this was fantastic - the most other drum machines needed new sound chips for new samples. On the SP-12 you could record your own! Okay, with the LINN 9000 you could also do sampling, but this was an extra option and sampling was still at 8-bit. 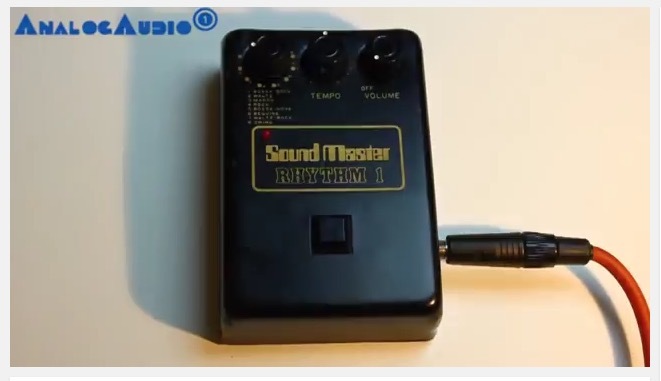 The Sound Master Rhythm 1 model R-2 (what a confusing name combination) is a small analogue drumbox with 8 different rhythm patterns in a small stomp box: Bossa-Rock, Waltz, March, Rock, Bossa-Nova, Beguine, Waltz-Rock and Swing. shows the Mini Pops 5 rhythm machine in action.